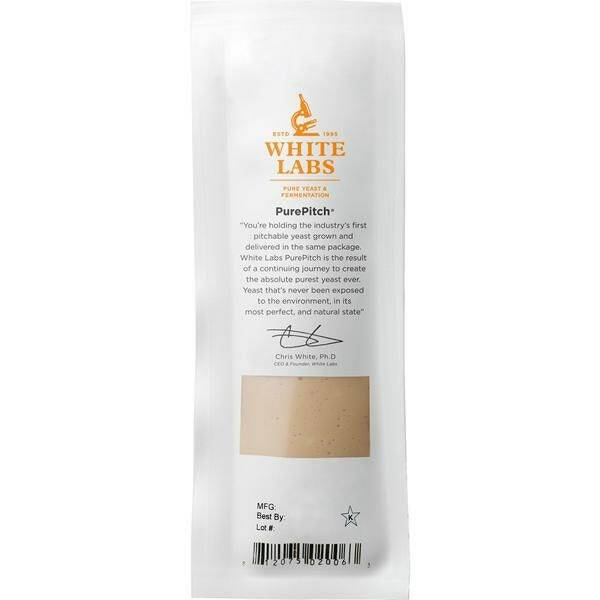 This yeast is known for its high attenuation, achieving 80% even with 10% ABV beers. The high attenuation eliminates residual sweetness, making the yeast well-suited for high gravity ales and clean, well-attenuated beer styles. This strain has become a go-to house strain for American breweries due to its clean profile and high attenuation. It’s an ideal strain for American and English hoppy beers as well as malty ambers, porters and brown ales. This strain can be a substitute for WLP001 California Ale Yeast®.